surrounding areas of Wisconsin. 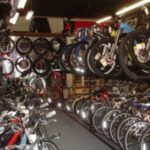 For over 30 years Bikes Limited has been a full service bike shop dedicated to customer service and treating everyone like a neighbor. 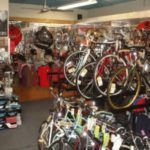 We pride ourselves on being a rider owned and operated bike shop and have a wide selection of bicycles and bicycle accessories. 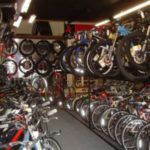 Whether you’re experienced or just a beginner we are here to help you with any of your bicycle needs. 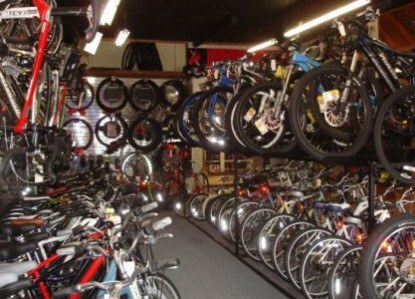 Got a Flat? Need an adjustment or new parts installed? 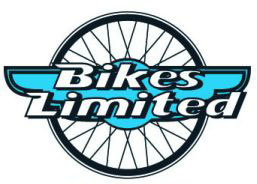 Come to Bikes Limited! 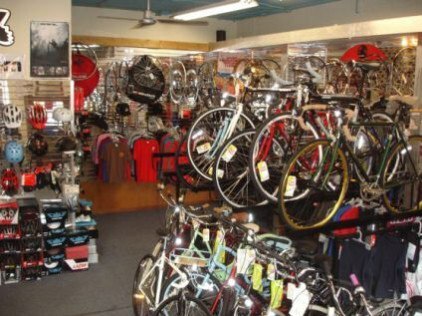 We offer a full service maintenance and repair shop that is open during our regular hours. Our mechanics are led by shop owner Ben who brings many years of experience to meet your needs. Monday – Friday: 9:30 a.m. to 5:30 p.m.